As a student at RPI, I became immediately involved with the Red & White Student Organization. 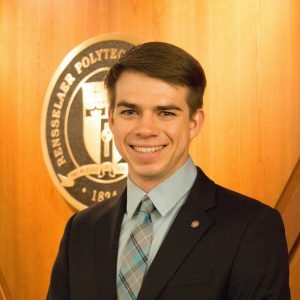 I began as a founding member of the Corporate Relations committee, which was formed to build relationships between corporations that employ many Rensselaer alumni and current students. Additionally, I served as the Executive Director of the Corporate Relations committee and later as the Vice President for Alumni Relations. I have also been involved with RPI’s club water polo team. After participating in the team’s first appearance the Division III Club Championship in 2013, I was elected president of the team where I worked to increase membership and competition throughout the off season.